The city that spawned the most technology jobs last year was not in Silicon Valley. In fact, it's not in the United States. Toronto topped the list for tech-job creation in 2017, beating out the San Francisco Bay area, Seattle and Washington, D.C., combined, according to a yearly survey released this week by CBRE Group, a real estate services company. In ranking 50 markets across North America, Toronto placed fourth in terms of technology talent -- a gauge of competitiveness -- with the Bay area topping the list, followed by Seattle and Washington, D.C.
CBRE counted about 5 million tech workers in the U.S. and more than 830,000 in Canada. Labor and space costs grew in all markets surveyed, and rose 13 percent in Montreal, the least costly one. Rochester, New York, proved the least expensive U.S. market of those CBRE looked at, but still was a pricier office-space market than either Toronto, Montreal or Canada's capital of Ottawa were. 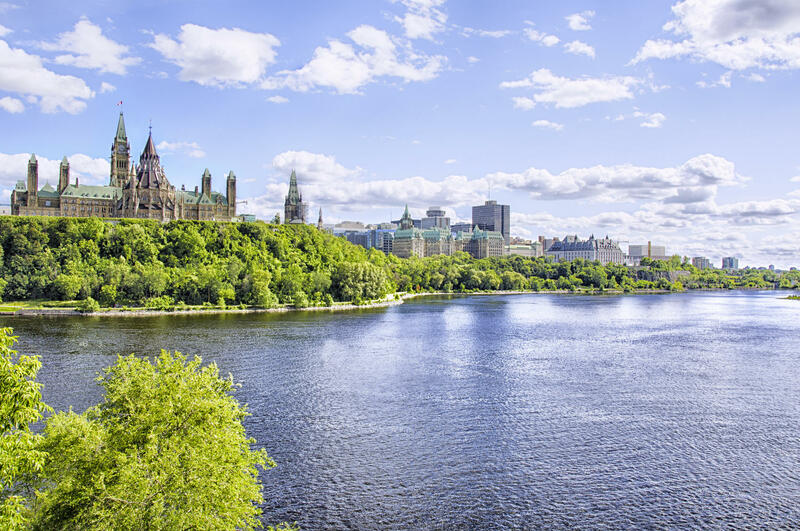 In figuring the potential of a given market, CBRE considered the concentration of tech labor as a percentage of overall employment, and found Ottawa at the top, at 11.2 percent. California's Bay Area came in second, at 9.8 percent, and Toronto third, at 8.9 percent.